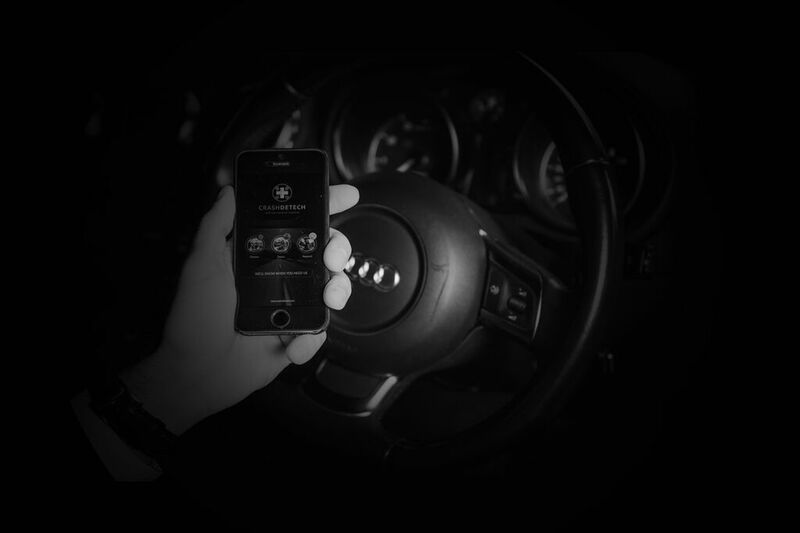 Uses smart drive-detection technology to automatically monitor your trips. 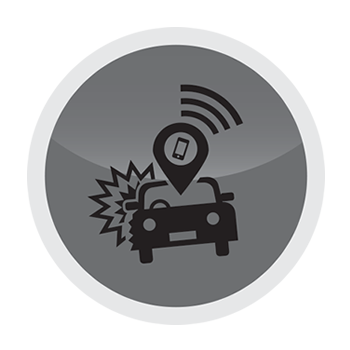 Auto-detects serious car crashes and alerts the CrashDetech emergency contact centre of your location. Immediately dispatches the nearest emergency medical services and supplies them with your medical information. 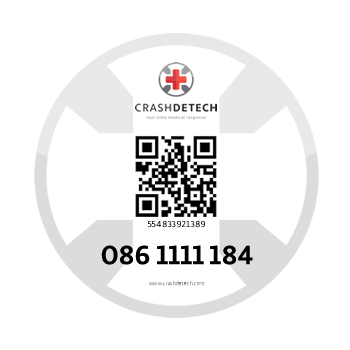 Automatically detects and alerts the CrashDetech emergency contact centre if you’re involved in a serious car crash. A medically trained agent calls your phone to confirm that you need assistance. If you confirm or don’t answer, the agent will immediately dispatch the nearest emergency medical services to your location and supply them with your medical information. Our agentsare able to provide emergency pre-arrival instructions e.g. CPR until help arrives and will continue to monitor the incident until the ambulance provider has delivered you to hospital. * Free Subscriptions does not include emergency contact centre support. Crash Alerts will be sent to your emergency contacts via SMS. Connect and share your location with a live, medically trained agent that’s able to provide emergency pre-arrival instructions e.g. CPR until help arrives. The CrashDetech emergency contact centre will immediately dispatch the nearest emergency medical services and supply them with your medical information in order to provide life saving assistance. * Free Subscriptions does not include emergency contact centre support. Medical Emergency Alerts will be sent to your emergency contacts via SMS. A unique ID that’s placed on the inside of your car’s window. 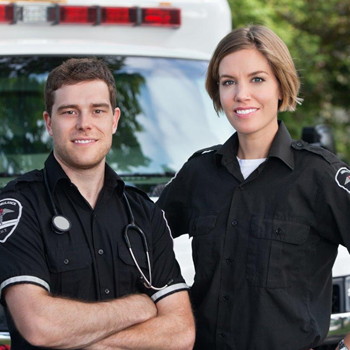 Emergency medical responders scan the QR code or phone the CrashDetech emergency contact centre in order to gain secure access to your medical and emergency contact information. The Medical ID offers a fail-safe patient identification method, should a smartphone device be severely damaged during a car crash. 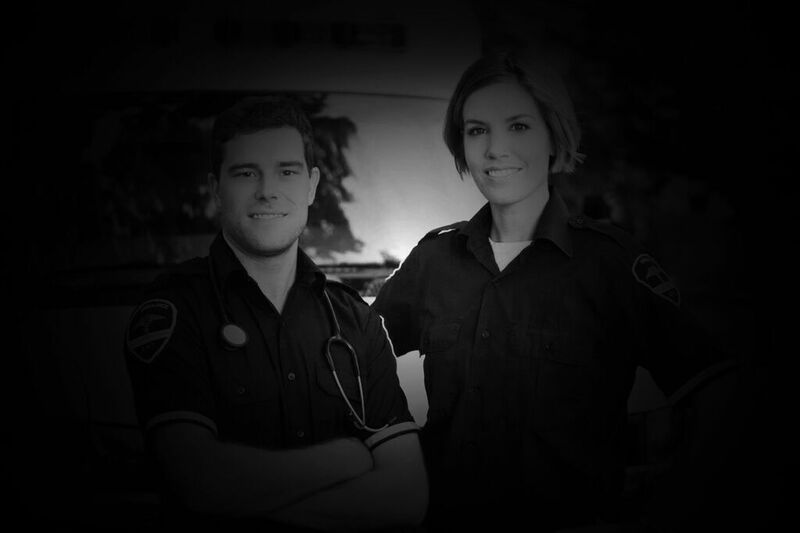 Access to an independent national network of at least 5,000 emergency medical personnel ready to respond to your call. In the event of a medical emergency, CrashDetech can be contacted 24 hours a day to arrange emergency medical assistance and transportation. Access to a 24-hour emergency medical assistance contact centre. Assisted by medically trained and registered agents with the HPCSA. 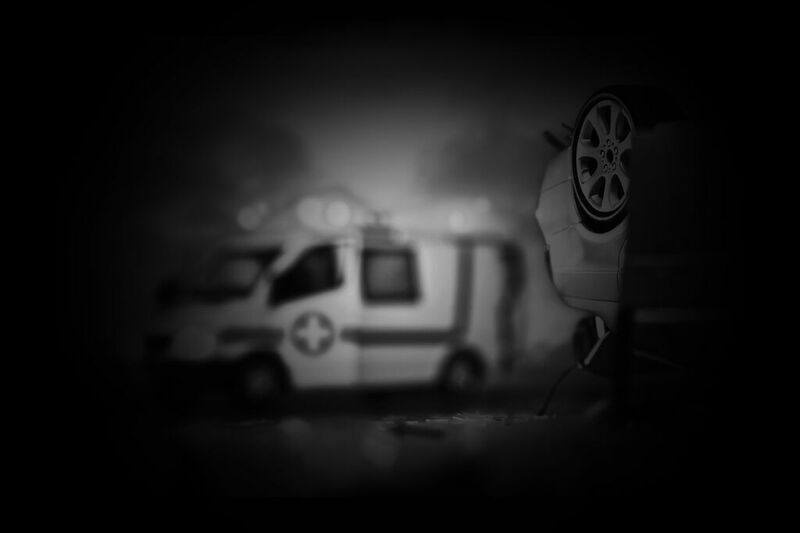 Immediate dispatch of emergency medical services in order to provide lifesaving assistance. Constant monitoring of the incident till ambulance provider has delivered the member at hospital. Emergency transportation by air or road ambulance. One way medical upgrade to an appropriate medical facility as continuation of the initial emergency response “same day” from the current treating facility that is unable to care/manage the condition of the member. 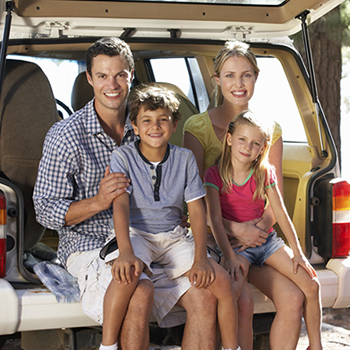 Following an accident the member’s children are transported to a place of safety if required. Repatriation of member to place of residence if over 200 Km radius from the treating medical facility. Access to non-emergency medical transportation, at member’s own cost. 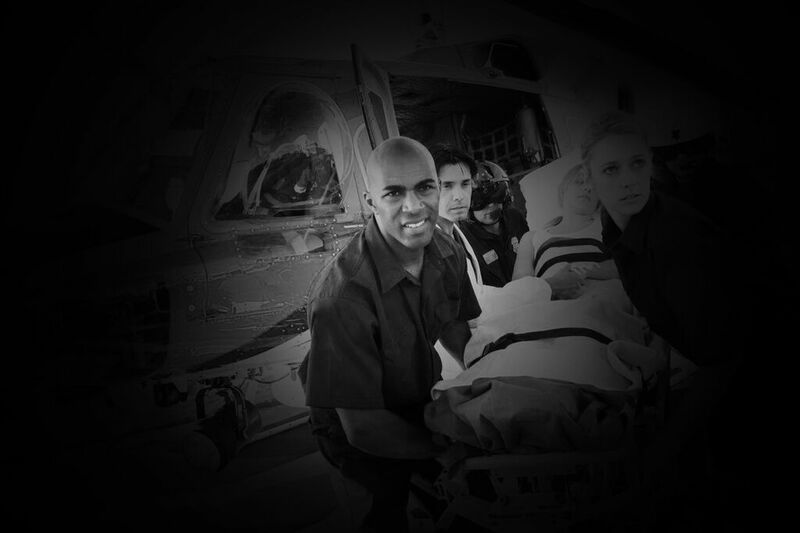 Largest national network of emergency medical service providers. 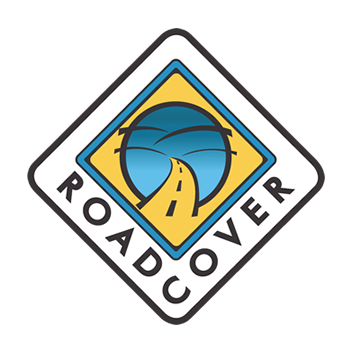 RoadCover is a service that manages your claim with the Road Accident Fund from start to finish. Our members are offered full compensation by the Road Accident Fund should they be involved in a road accident, at no cost to themselves. Who is entitled to claim? 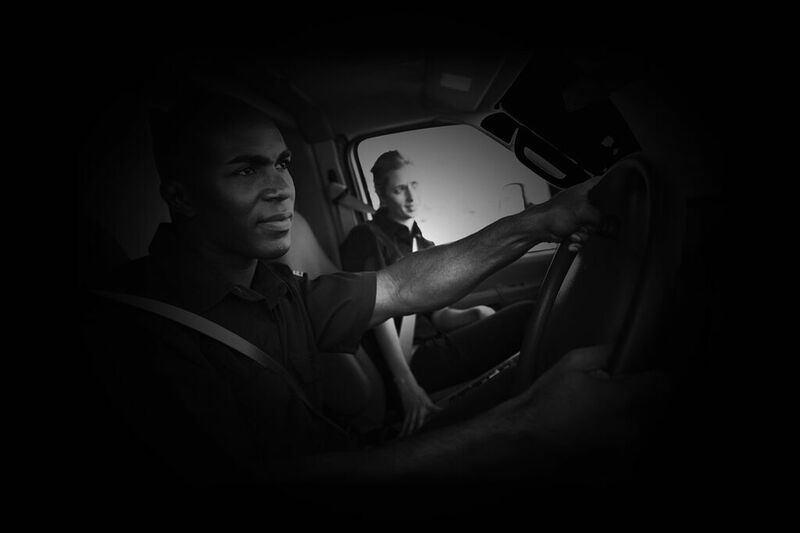 Any individual that has been injured as a result of a negligent driver. The dependent of a deceased victim. A claimant under the age of 18 who must be assisted by a parent or legal guardian. Past and future hospital and medical expenses. Past and future loss of support for the dependant of a deceased or disabled victim. General damages for pain, suffering and disfigurement in the case of bodily injury. Allows up to 5 family members to install and use CrashDetech on their phones. Family Protect extends the subscription benefits to your spouse, children and parents giving you complete peace of mind. Access to a national network of criminal lawyers skilled in criminal litigation. 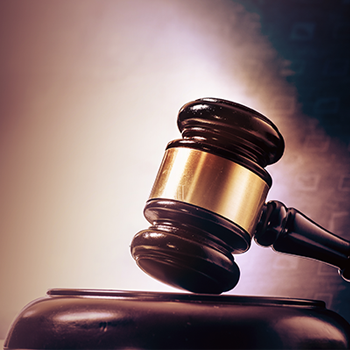 In the event that you require immediate legal assistance, an approved lawyer from our network will be dispatched to the relevant police station and if possible, apply for bail. Intelligent panic button on your cell phone which connects you to the Lawyer SOS call centre. Call centre will confirm the need for a criminal lawyer. Approved lawyer will be at the police station within 3 hours to assist you and if possible, apply for bail. Includes R 1500.00 bail cover and additional cover for a capped lawyer fee of R 2000.00. If you're unlawfully arrested and detained, we will appoint a lawyer from the panel to prosecute a claim for damages against the Minister of Police on a contingency basis after a free consultation. 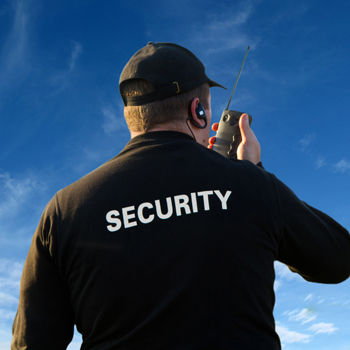 Road Secure is a national, mobile, armed response unit, dispatched to you when you have a roadside emergency or accident and feel unsafe at the side of the road. Our primary function is to protect you from danger. We will arrive in under 30 minutes anywhere in South Africa. You also have the option to download our panic button on your cell phone. By pressing the panic button, an alert will be sent to our 24/7 emergency call centre, who will call you back within 45 seconds to assist. The panic button will allow the call centre to locate you and enable us to get to you as soon as possible.